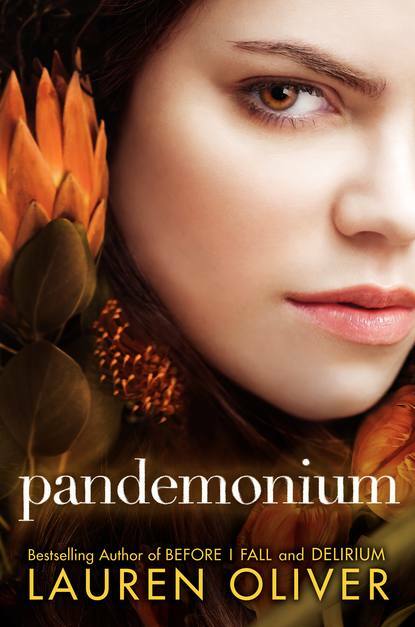 Pandemonium Book Cover. . Wallpaper and background images in the Libri da leggere club tagged: pandemonium lauren oliver book cover 2012.